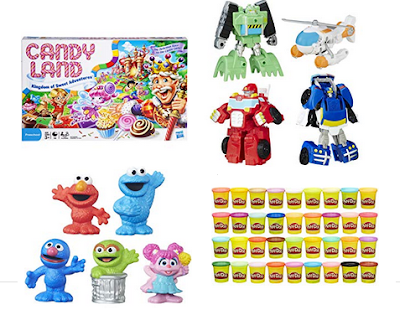 Today only Amazon has select Hasbro toys on sale for 30 to 80% off. 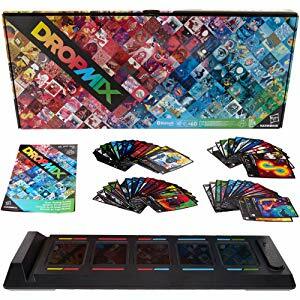 The best deal is the DropMix Music Gaming System on sale for $19.99, down from $99.99. 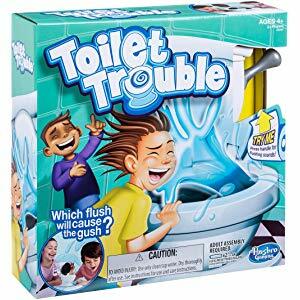 The cheapest item is the Toilet Trouble game on sale for $4.99, down from $21.99.